This brigade of passionate, caring & encouraging coaches can be booked during any Open Skate session & during times reserved for only private tuition. Our troupe of coaches are bookable for one-on-one tuition or for a group of up to 4 pupils at one time. Please check out the Coaches page for their details. 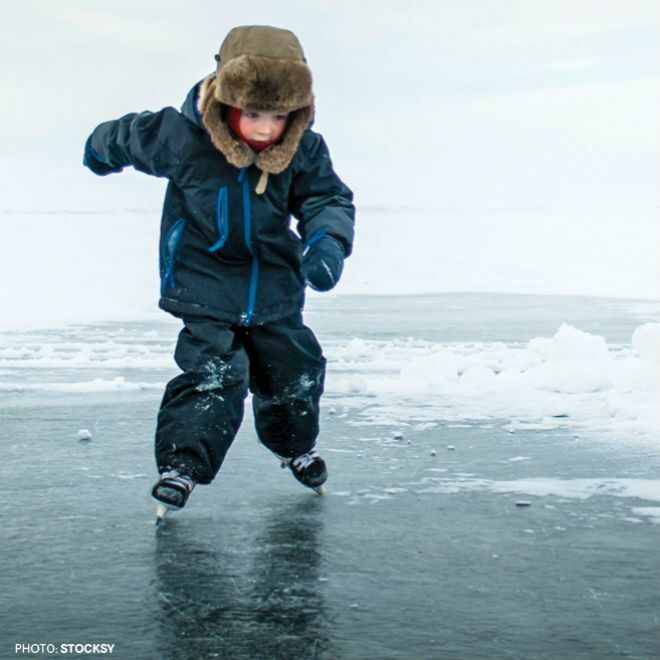 Our unique program has been designed by professional coaches who specialise in Dancing on Ice. 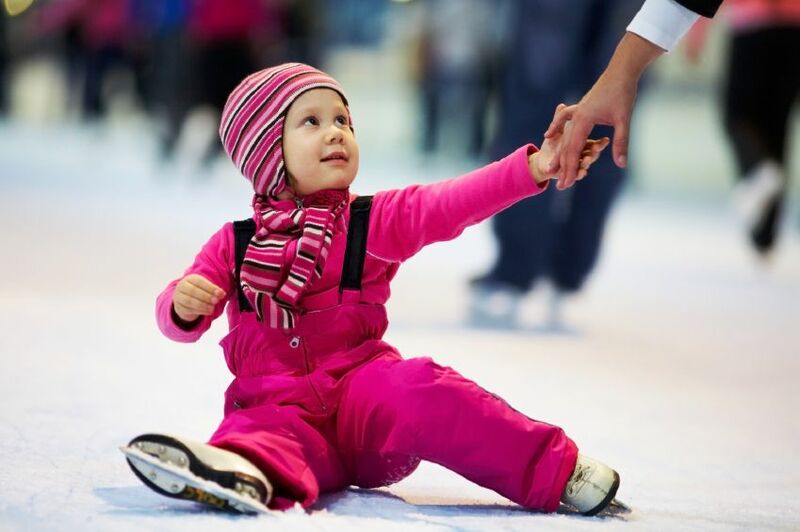 No matter if you're a beginner, an intermediate, or a strong skate, at QUEENS we'll have the pros ready to guide you thru your first steps or your first twizzle.